Hiro and Tadashi's Parents. 빅 히어로. 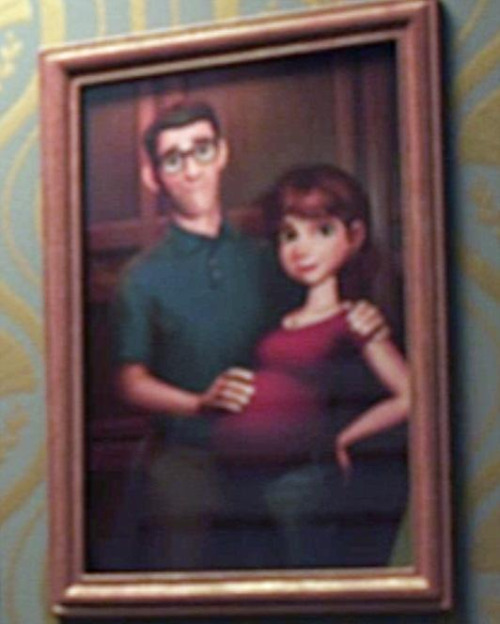 Wallpaper and background images in the 빅 히어로 club tagged: photo big hero 6 hiro tadashi parents disney 2014 animated film. Read Ch. 0 "Baymax" 망가 in English.